Jewelry makers often sell watches in addition to the jewelry they offer. This is the case with Feldo. These watches are created with the user in mind. 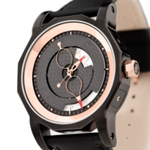 They combine Swiss made movements along with fashionable designs worthy of a respectable jewelry maker. 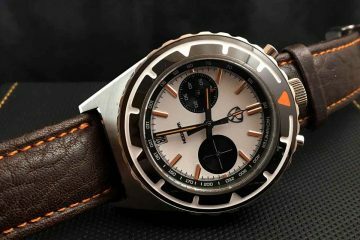 This is why all timepieces made by Feldo have a unique look and feel to them, yet offer the most accurate time possible. 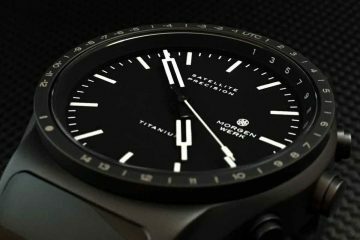 It is why these watches have become very popular among those with good taste in design, yet need a timepiece they can rely on all the time to get them where they need to go on time. One look at the collections from Feldo and you will see just how many choices you have. Each of the choices has been thoughtfully crafted to include design elements you’re not going to find anywhere else. This way, you can match the watch you want with your overall style, or you can purchase a few and wear them with specific outfits. This will allow you to always look your best with one of the most accurate timepieces available. Designed in Spain and built in Switzerland, these timepieces are everything you’re looking for in a fine timepiece. They feature different bands to match the unique faces and designs. The designs range from highly artistic to those that more resemble classic timepieces. All timepieces are easy to read and focus on the quality of the timepiece. 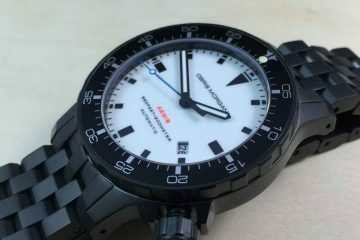 Utilizing the best in the industry to create these timepieces has made it possible for those interested in watches to find something unique they can get excited about wearing. 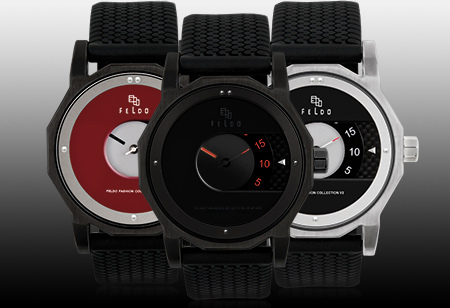 It just got a little easier to match your watch with the highly designed jewelry you wear when you purchase one of these Feldo watches. 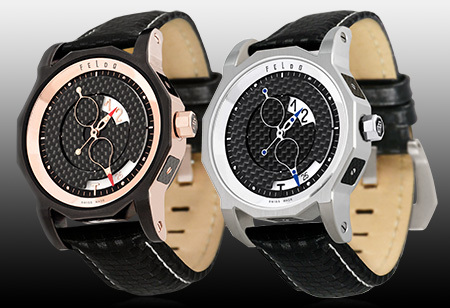 Offering accurate movements and a design that is one of a kind makes these watches highly sought after. People from all over the world have been purchasing Feldo watches and enjoying the look provided by them. It is your turn to buy one of these watches and see just how it can complement the rest of your everyday wardrobe or use it for special occasions.